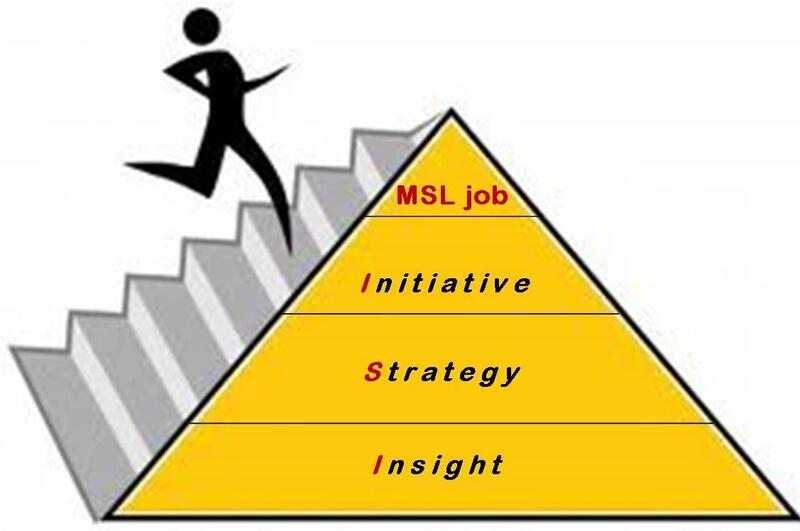 Not getting results from your MSL job search? There is a solution. Aspiring MSLs are landing jobs every week. Do you find yourself wondering what it will take to get an interview? Understanding the hiring process from a manager’s perspective is the first step to success. The answers to your questions about the job search and interview process are answered in the MSL job search guidebook “Launching your MSL Career”. Everything you need to conduct a more effective job search is in the guidebook, including step by step instructions on how to get your resume into the hands of key decision makers. Elizabeth Danford and Leslie McRimmon created “Launching your MSL Career” based on the same strategies and techniques used to successfully coach over 100 aspiring MSLs into their first MSL job. Are you ready to go from aspiring MSL to working Medical Science Liaison?